Chris has been involved in the construction industry all of his adult life. Over his career, he has been responsible for the management or construction of over 30,000 homes and buildings. These buildings include production homes, custom homes, townhomes, condominiums, clubhouses, and amenity centers. His scope of locations includes counties throughout Florida. 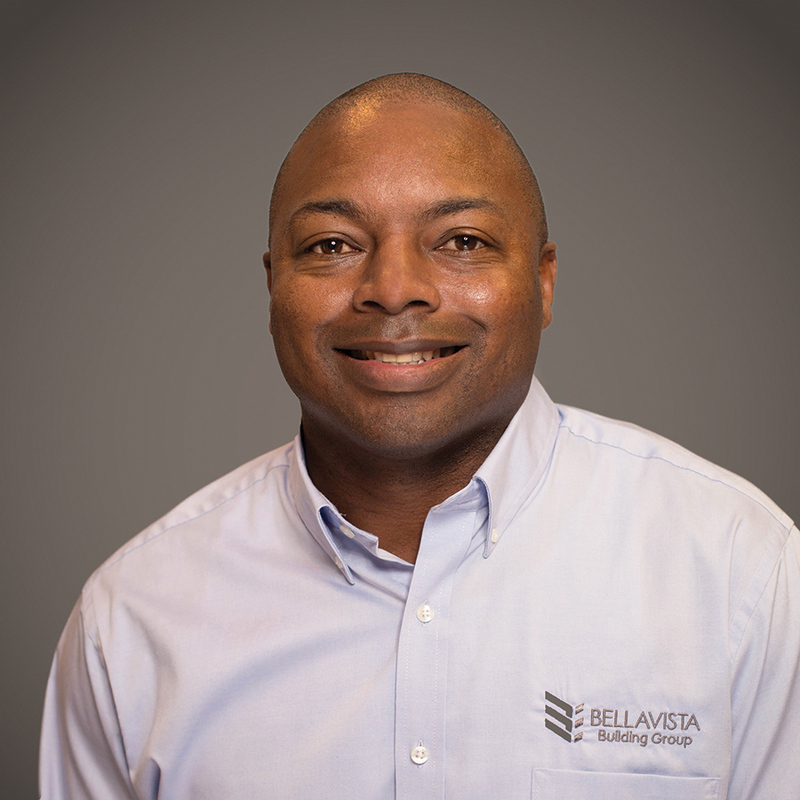 In addition to general contracting and building construction, he has been instrumental in the acquisition, planning, entitlement, development, and maintenance of thousands of lots in communities throughout Florida. Chris has served private and public companies in management-level positions since 1995. His specialty has been achievement of operational excellence through implementation of strategies necessary to either increase operational efficiency, organizational structuring through teamwork, performance evaluation, asset restructuring, leadership training and definition, mission and values establishment and re-alignment, systems management, and profitability enhancement strategies.